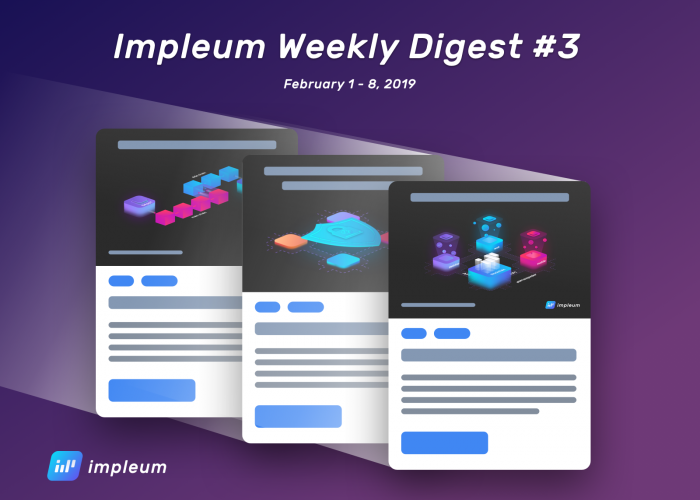 We are pleased to present our Impleum White Paper. 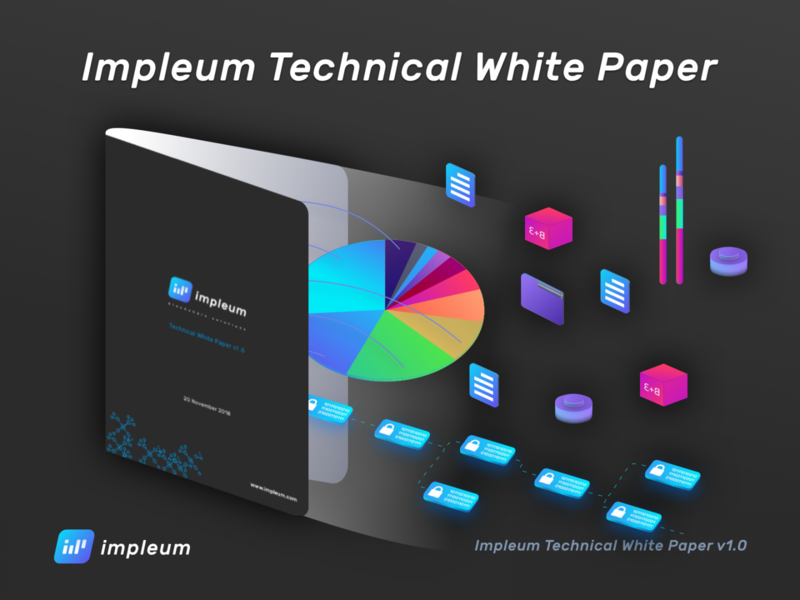 A white paper is an authoritative report that explains the benefits of Impleum Blockchain Platform. It combines expert knowledge and research into a document that argues for a specific solution that our platform provides.